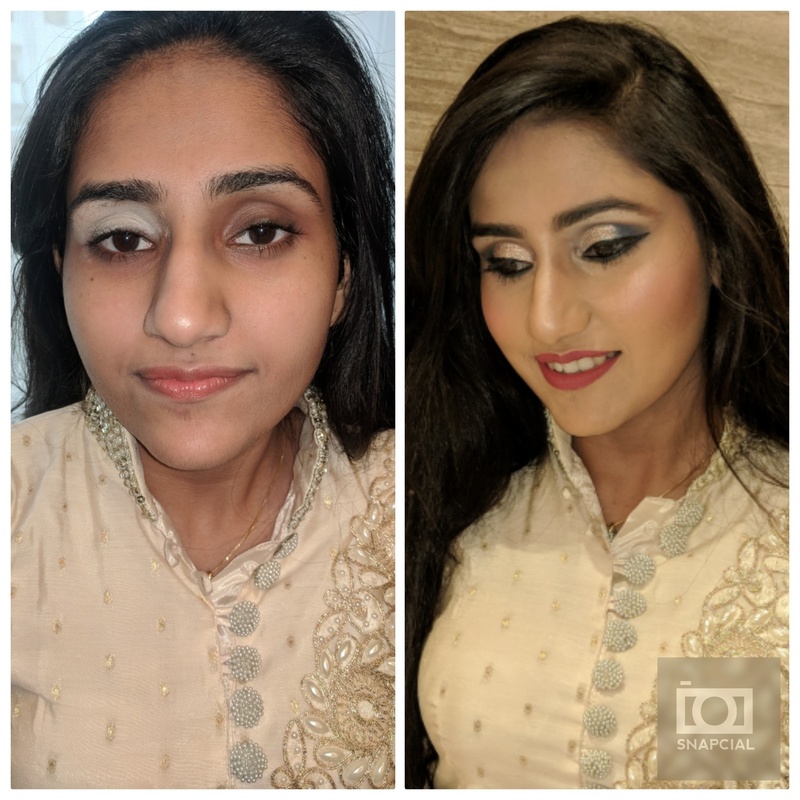 La Cara Makeovers from Delhi is a freelancing makeup artist. 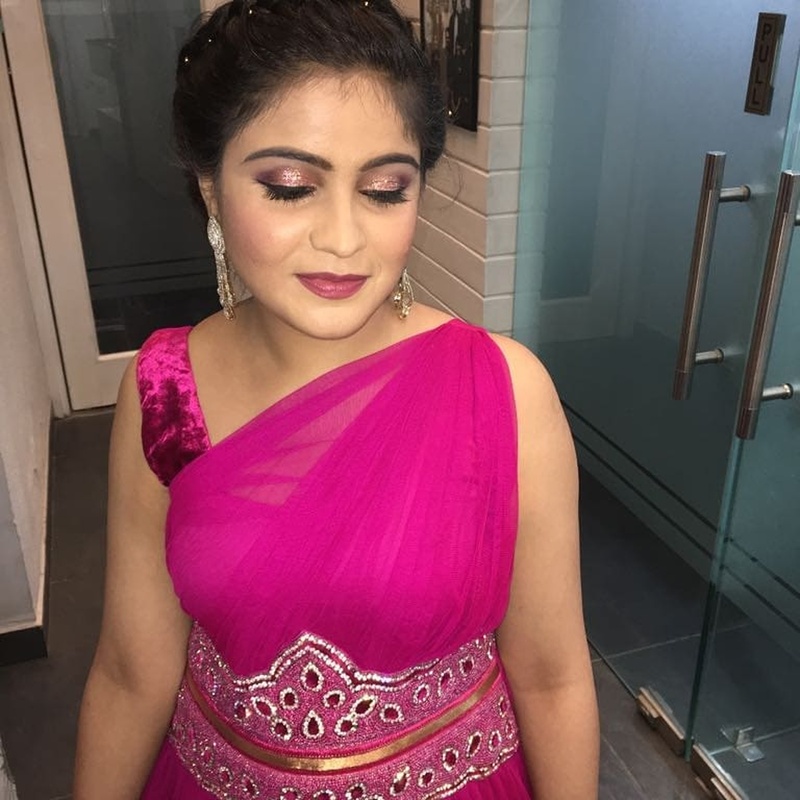 She is ready to travel anywhere in India for work and is a skilled artist fora all varieties of makeup. La Cara Makeovers is definitely your go-to person when you have your D-day coming and want to look the best. 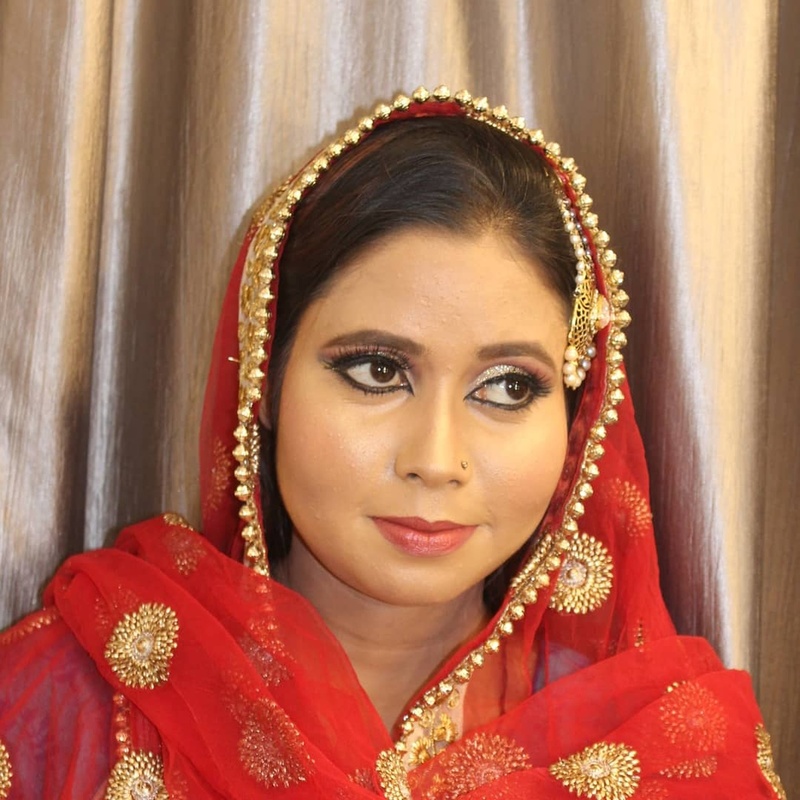 La Cara Makeovers is a Bridal Makeup Artist based out of Defence Colony, Delhi . La Cara Makeovers's telephone number is 76-66-77-88-99, Facebook page is La Cara Makeovers and address is A-191 Defence Colony. New Delhi-110024. 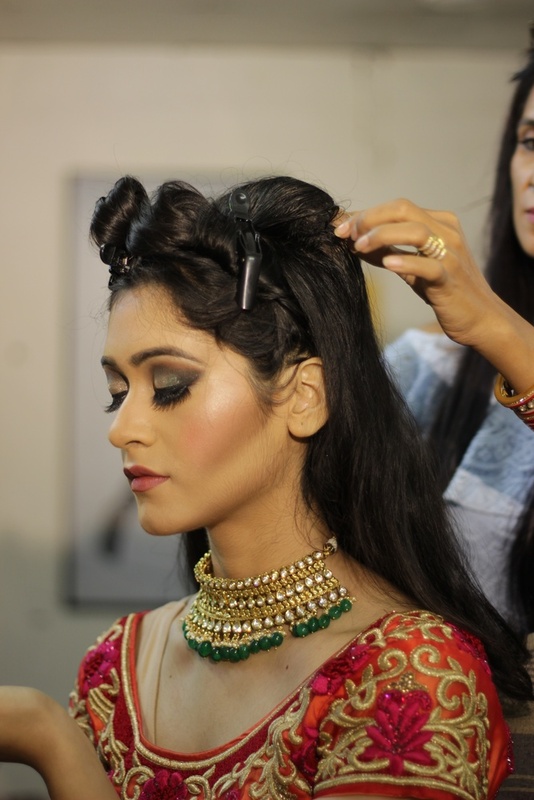 In terms of pricing La Cara Makeovers offers various packages starting at Rs 4000/-. 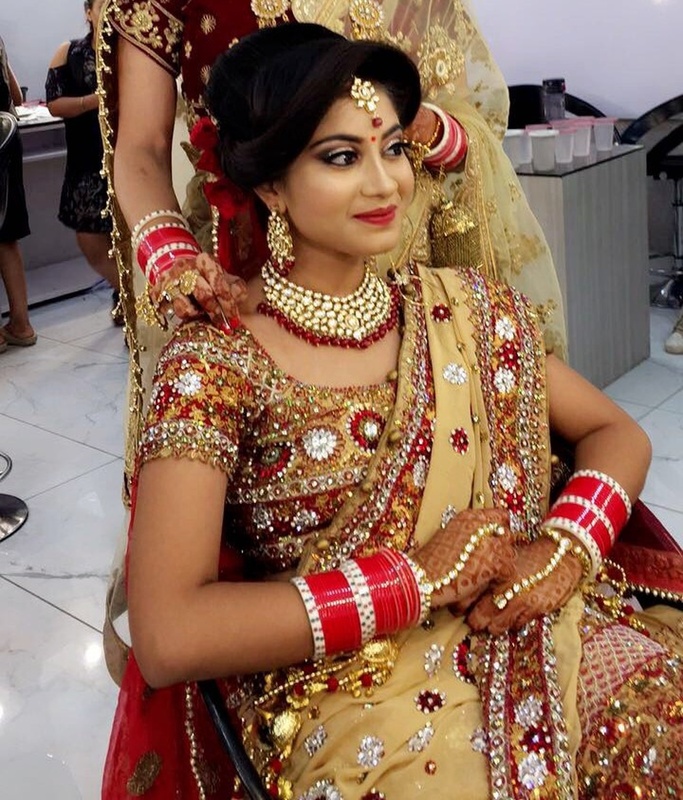 There are 6 albums here at Weddingz -- suggest you have a look. 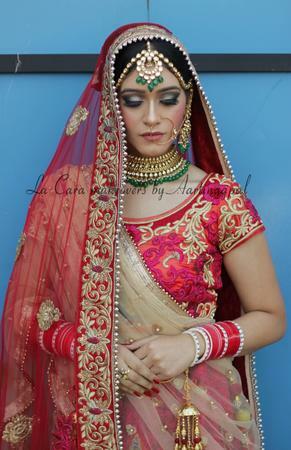 Call weddingz.in to book La Cara Makeovers at guaranteed prices and with peace of mind.